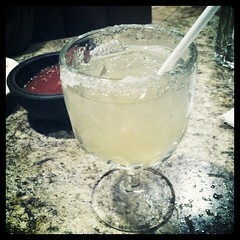 Fridays are already awesome, but margaritas makes them even better! Join Jibarra in celebrating National Margarita Day. They will be serving up special margaritas this evening including pear-cilantro and pineapple-jalapeno. They will also debut a mint-guava margarita!